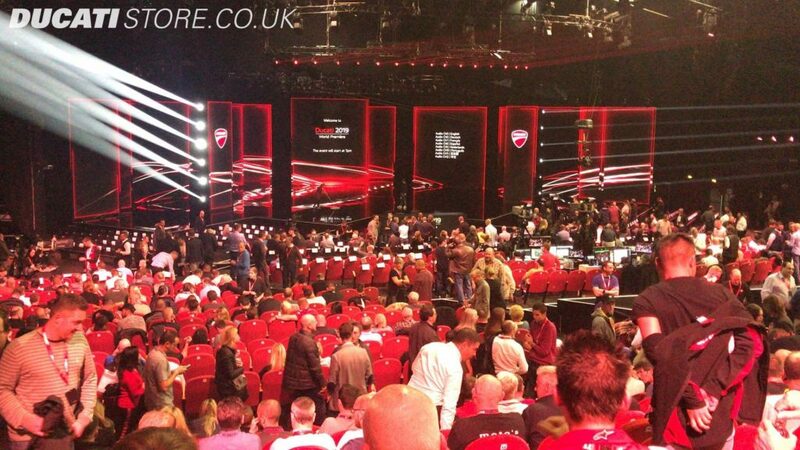 Chris and Martin were lucky enough to be representing Ducati Manchester at the Ducati World Premier event in Milan this weekend. 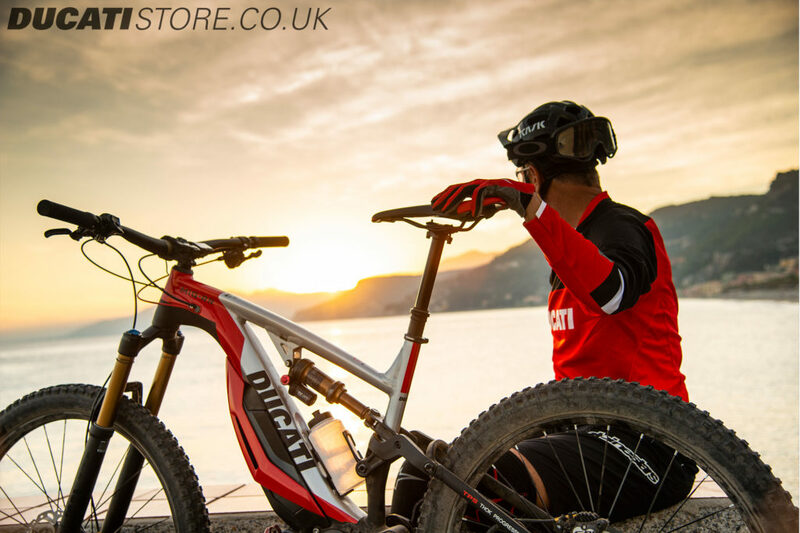 As to be expected the event lived up to the hype, with Ducati presenting the 2019 range in Milan: nine bikes, including three completely new motorcycles, new versions and a first-time enduro e-mtb. 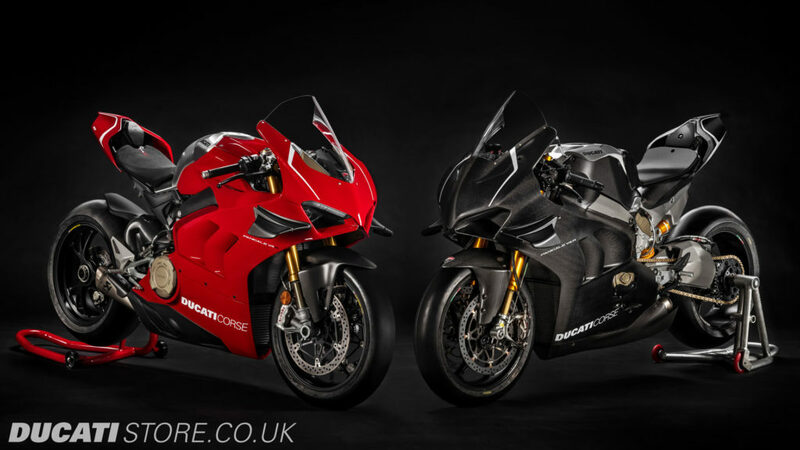 Ahead of the unveiling of the all-new motorcycles, the Première also saw presentations of the new versions that will join the 2019 range. 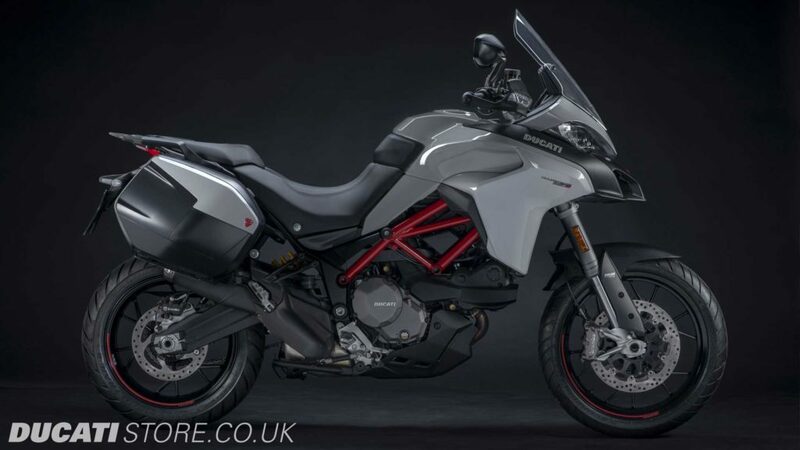 The second-generation Diavel 1260 remains faithful to the original spirit of that incredibly special bike, drawing on its key styling elements and putting a decidedly more contemporary slant on them: it now offers more assertive outlines and higher performance, is more fun on mixed-road routes and offers greater comfort for rider and passenger alike. Its sport naked soul is evident in the Testastretta DVT 1262 engine, capable of delivering 159 hp (117 kW) at 9,500 rpm and 129 Nm (13.1 kgm) at 7,500 rpm. An immensely satisfying torque curve ensures both breath-taking acceleration and a low-rev smoothness that’s ideal for everyday riding or touring. 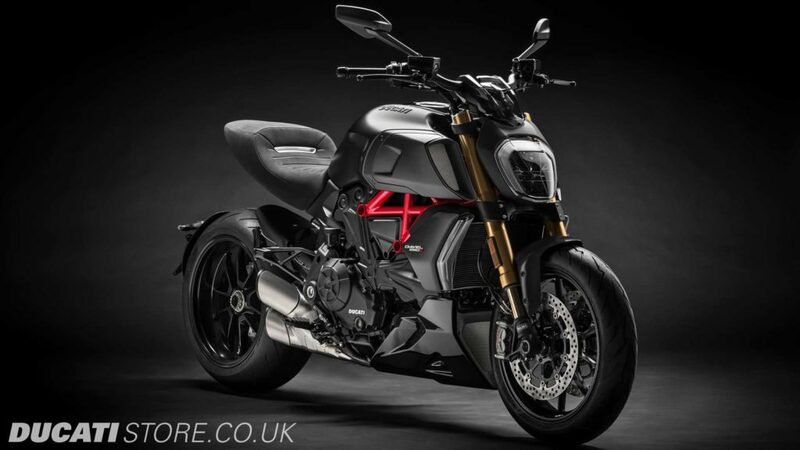 An upgraded chassis set-up makes the Diavel 1260 more responsive on mixed-road routes while top-drawer technology and electronics provide braking performance on a par with that of a sport bike (and does so safely, thanks to Bosch Cornering ABS) and user-friendly engine performance control. 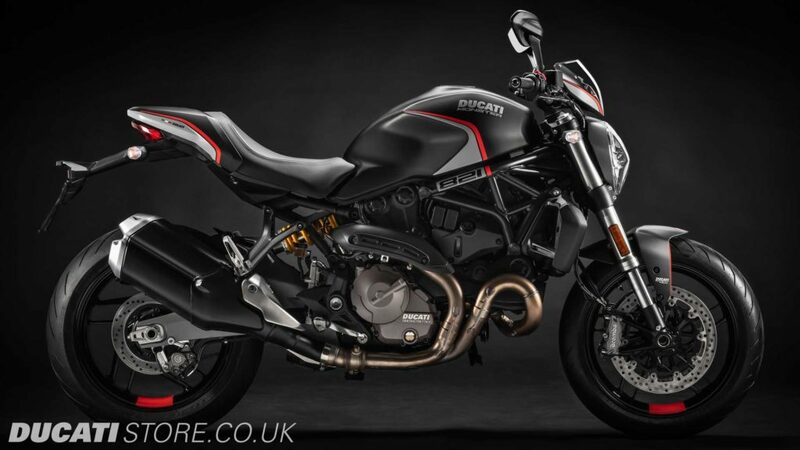 The excellent riding position and ‘power cruiser’ ergonomics that helped make this motorcycle so successful remain unaltered: what has changed is the chassis set-up, characterised by a new tubular steel Trellis frame that goes perfectly with another Diavel hallmark, the 17″ inch rear wheel with its 240 mm wide tyre. The outcome? Superb handling, surprising lean angles and outstanding comfort. 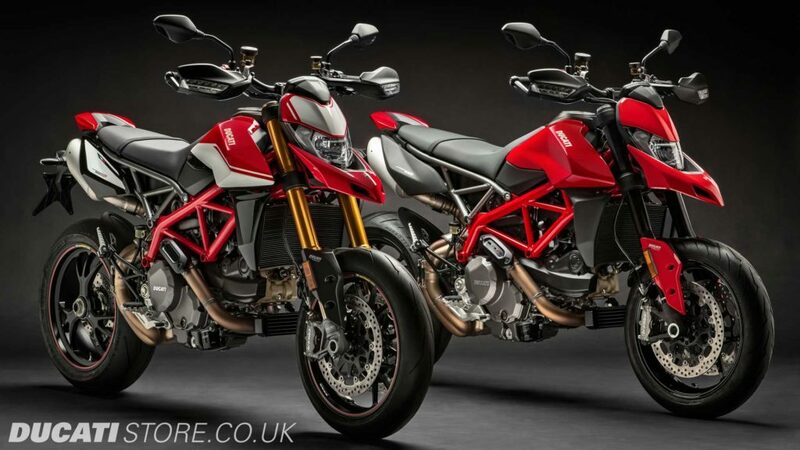 Pre-Orders are being taken on the new range of 2019 Ducati Motorcycles. 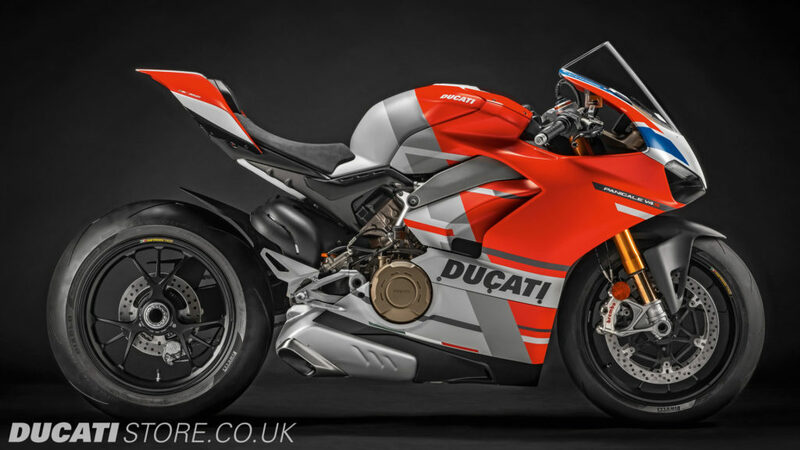 Call one of our award winning showrooms today for more information on the 2019 range of Ducati – Manchester, Preston, or Stoke.